This speed hump complies with the Australian & New Zealand standard AS/NZS 2890.1:2004. It is manufactured from super strong but light LLDPE [polyethylene]. 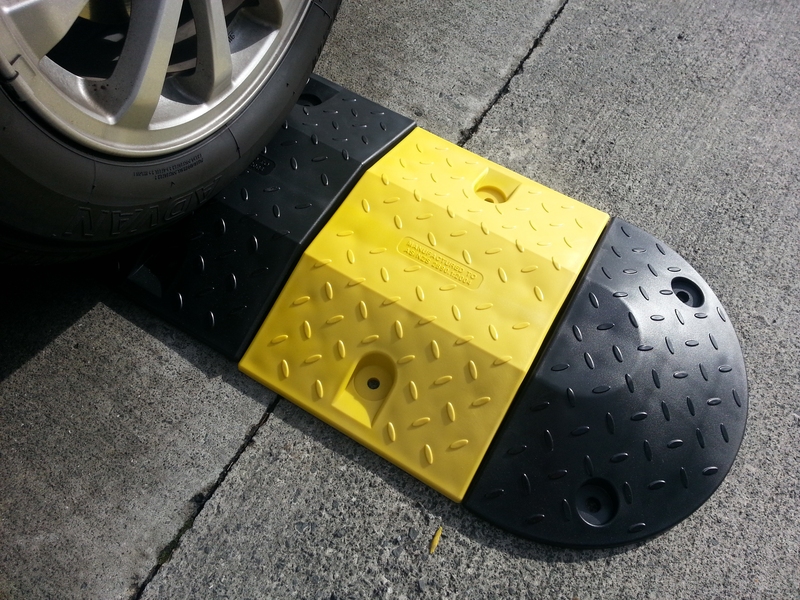 It also has a uniform colour throughout, the yellow modules are UV stabilized and has a non-slip “chequer plate” profile to prevent slippage. 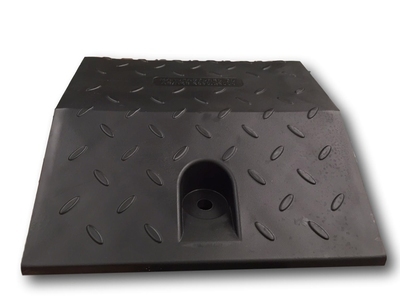 The rebated fastening holes enable for fixing with concrete anchors or asphalt spikes. This Premium Speed Hump comes complete with a five year warranty.